said Verizon CEO Ivan Seidenberg. Many experts have had questions about Verizon’s potential ability to handle the load that devices such as iPhone will put on its network. Verizon sounds confident that its 4G network will handle a ton of load. While Verizon’s 4G network will offer better speed and QoS to customers, smart-phone shoppers may find it hard to sign up for unlimited plans in the future. 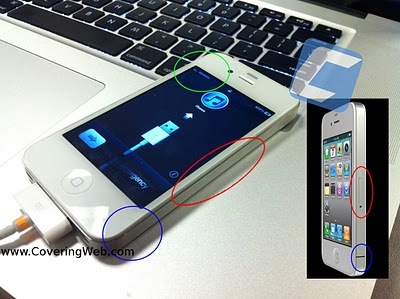 While the image does look a bit fake, its features do seem to match up with what we have heard about Verizon iPhone. Verizon iPhone is expected to have a new antenna design. 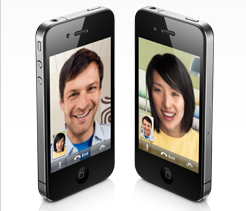 Since Apple has not released white iPhones to the market, many are speculating that those will be exclusive to Verizon. We would be willing to consider this picture as genuine if a video demonstration was included next to it. For now, it’s all speculation. 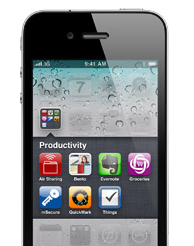 Verizon iPhone To Debut on Jan 11th? Verizon to Snag iPhone Next Year?